The KWHCoin Renewable Energy Network is excited to announce the first adoption of the KWHCoin as a method of payment for electricity and renewable energy with its partnership with Teleficient. Teleficient has distributed over 6000 Azuri “pay as you go” energy systems in Sierra Leone with plans to install over 50,000 systems.With 80% of its population off grid, Sierra Leone has unique energy challenges with a sparse rural population and lacking a centralized grid to deliver reliable energy services. There were friction points for Teleficient related to manual payment processing, fraud risks, and overall customer experience which made KWHCoin a viable option to partner for efficiency and network development. “This is a watershed for the KWHCoin global community and team. We have the adoption of our coin as a method of payment for electricity in Sierra Leone which is a tremendous milestone but more importantly positions KWHCoin for mass adoption as a medium of exchange for energy services to an addressable market that is in the billions in Africa and areas globally without reliable grid services,” states KWHCoin CEO Girard Newkirk. KWHCoin seeks mass adoption of the kilo watt hour coin by connecting distributed energy resources to remote and off grid populations globally using its platform to provide affordable energy services. There are over 2 billion globally without access to reliable electricity and renewable energy services. The primary barriers for the delivery of energy services are affordability, generation access, and risk profile. KWHCoin with its partnership with Teleficient has developed a viable solution through its platform and plan to scale throughout Sierra Leone and the entire continent of Africa. “Our currency is denominated in kilo watt hours and easily adapts to “pay as you go” programs which allows our energy services platform to extend to even the most marginal customer and adds convenience and a curated payment mechanism for remote populations because it is all digital and requires no third party intermediaries for time consuming verification processes. Teleficient and the adoption of the KWHCoin for electricity provides a clear model on our strategy implementation and how the adoption of the KWHCoin will drive value for other network products and service offerings,” says CEO Newkirk. 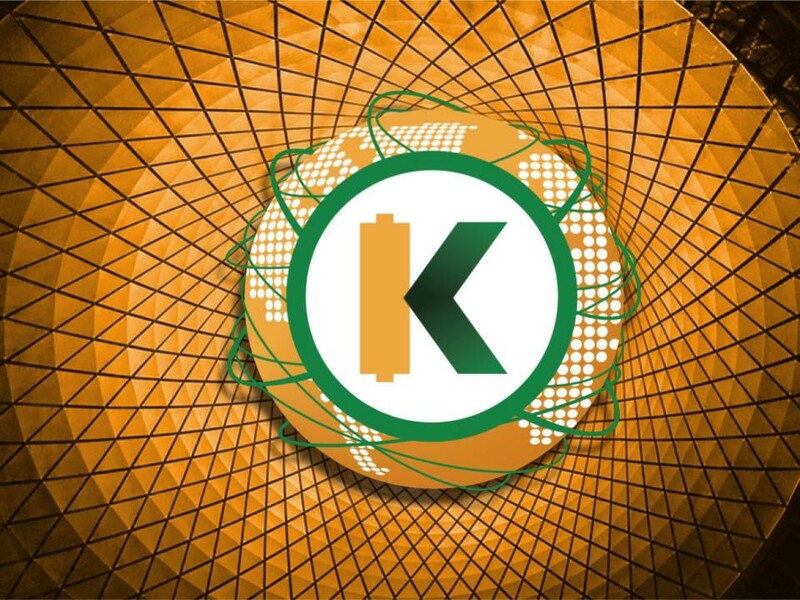 The KWHCoin revenue model is based on transaction fees, ancillary services, fees from energy exchange on the platform and other service and operator related fees. When asked if KWHCoin should be considered a Top 10 Cryptocurrency CEO Girard Newkirk had this to say. “We think that the cryptocurrency community and investors should take a close look at the tremendous value of the KWHCoin. There has been so much hype in the industry the last 12–18 months related almost exclusively to asset appreciation and not underlying asset value and I think we have forgotten that the essence of the value proposition for cryptocurrencies is mass adoption. It means nothing to have a team of all stars and boast of technical capabilities if there is not the product, ecosystem and mass adoption of the cryptocurrency in order for it to maintain any value. KWHCoin will have thousands actively using our token for energy services by the end of Summer 2018 which should in my humble opinion make us one of the most valuable cryptocurrencies in the world,” says CEO Newkirk. Up next for KWHCoin is the development of its genesis energy project in Puerto Rico. The KWHCoin team is scheduled to conduct formal house selection and connection analysis while developing the scope of the project locations in Puerto Rico. 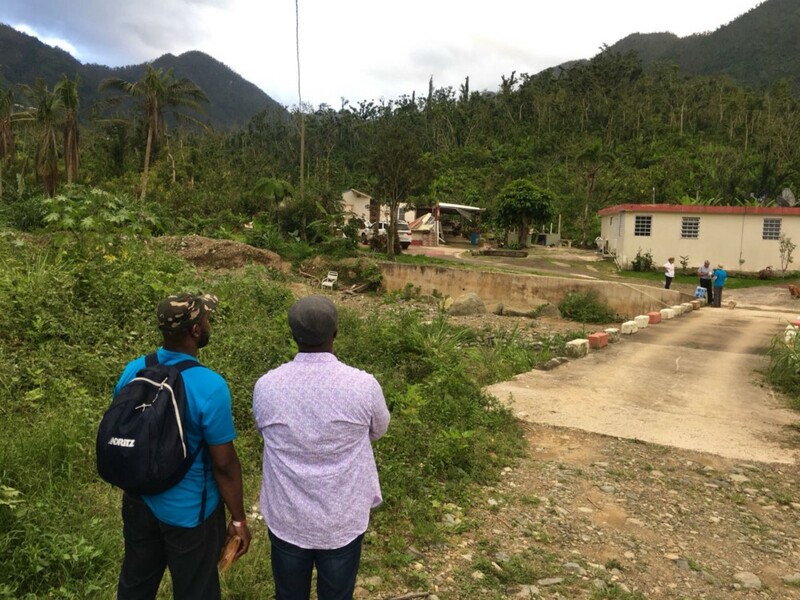 The team has assigned 10 homes for immediate deployment to test reliability, assess site recommendations and to determine scalability and will be on the island May 20–24 to meet with local officials and begin first stages of operational deployment of the genesis energy project. CEO Girard Newkirk and Renewable Energy Director Tony Tiyou in Orocovis Puerto Rico. See the post in Medium here. To learn more about Teleficient visit here. For all inquiries contact@kwhcoin.com.